Abstract—In the present context of high competition, the enterprises are investing in the improvement of the efficiency of their production and management processes. To accomplish such tasks, one viable way is to formalize those processes into business models, so it is possible to evaluate and improve them. As important as the analysis of software engineering artifacts prior to building information systems, also is important the analysis of the definitions existing in the business models, to ensure that they reflect the reality of the process and its demands. This paper aims to develop an approach for the execution of validations of execution rules incorporated to workflows, using model checking to ensure the exactitude of the analysis. 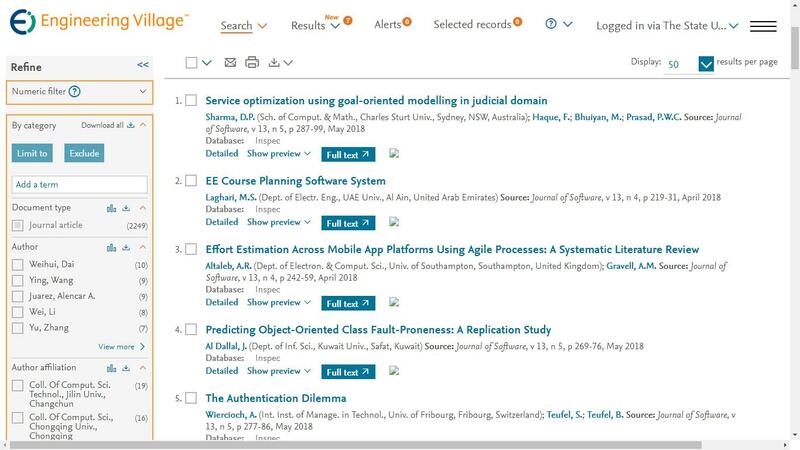 Cite: Cristiano Barros and Mark Song, "Automatized Checking of Business Rules for Activity Execution Sequence in Workflows," Journal of Software vol. 7, no. 2, pp. 374-381, 2012.